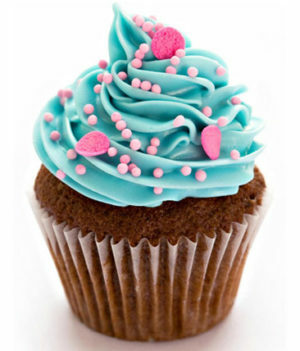 We know for a fact that fruits were the primary constituent of the first cake ever made in history. We also know that nothing can really beat the quality of raw nature. Hence, fruit cakes are the final litmus test in the journey of a confectioner. The difference between a good fruit cake and an oh-my-god-I-can’t-stop-eating-this fruit cake is very tiny but very prominent. 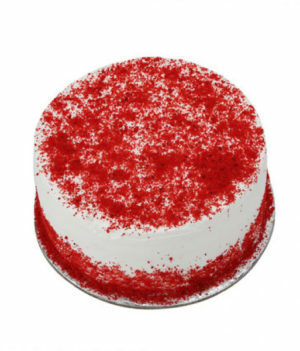 Fortunately, we at WishByGift have been trained by the best cake-ninjas, and we intend to ensure that your fruit cake online order is made to heavenly perfection. Nature gives us the ingredients, we turn them into a bundle of joy that will leave you craving for more. Fruits are the best expression for care. There are all kinds of gifts and fancy items out there. But even today when we go to visit a friend in the hospital, we carry a basket of fruits. Nobody can say no to fruits. 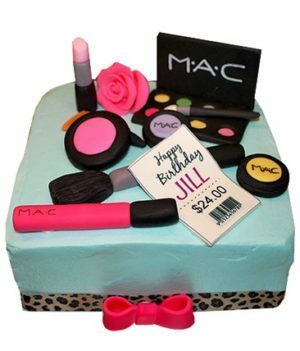 We pour the same care and affection into every serving of a WishByGift online fruit cake delivery, making sure that you get your cake fresh and lip-smackingly perfect. So don’t hold back. Express your care for your friends and loved ones with the best fruit cakes in town. Love is optional, care is mandatory. Parties and celebrations become extra interesting when you add a fruit punch to it. Kids love it, grownups love it just as much. Make your party happening with the granddad of cakes, the loved-by-all fruit cake available at the best prices and in unbeatable quality. 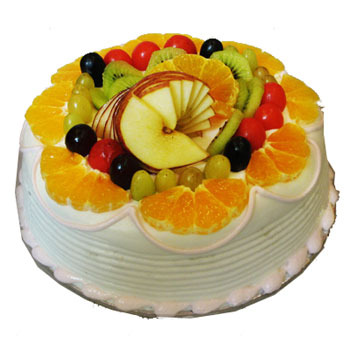 Just order fruit cake online at WishByGift and get the best prices and offers. 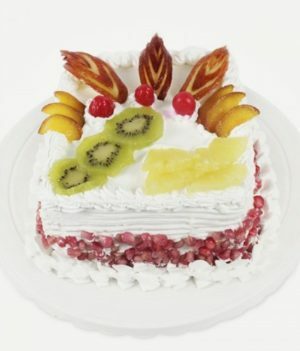 Enjoy the unbelievable taste of fresh fruits in a creatively crafted cake. Want your cake without the poultry? We understand. Fruits are standalone blockbusters themselves, no need for eggs in a supporting role. We bake your cake as you like it, and it is our pleasure to deliver at the highest par of the market standards in the recipe of your choice. You name it, we get it. 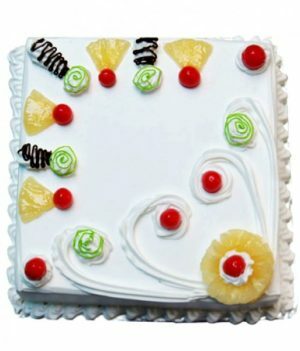 Click to get an eggless fruit cake online delivery in your locality, powered by WishByGift. The most wonderful pleasures in life are the little things. Don’t let these little moments slip by. Live a little, every once in a while. Give yourself credit where it is due, show some love, and party hard whenever you can. Don’t worry about the arrangements. As far as cake is concerned, there will always be some. 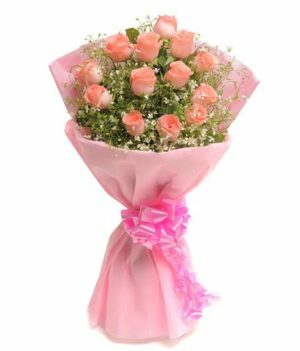 We love giving surprises as much as you do, so we will make sure everything goes just as you planned. 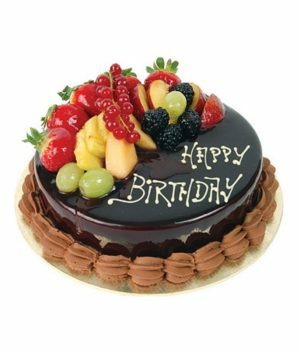 Hurry up and place your online fruit cake order at WishByGift. Make the most out of every moment.